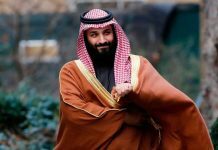 ISLAMABAD: Pakistan is expected to sign $12 billion worth of investment deals during the visit of Saudi Arabia’s Crown Prince Mohammad Bin Suleman, including a multi-billion-dollar oil refinery to be based in Gwadar. 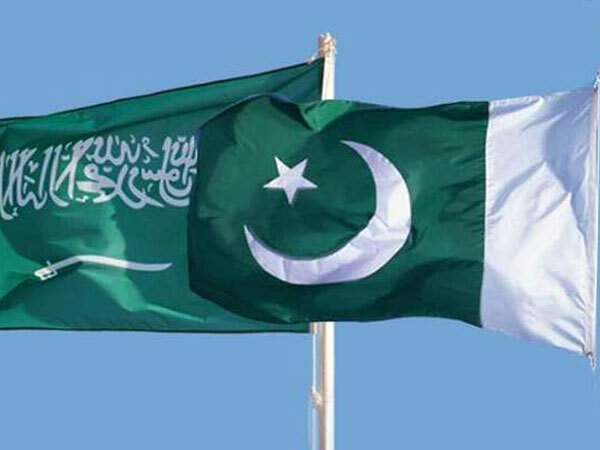 According to Prime Minister’s Adviser on Commerce and Investment Abdul Razak Dawood, both Pakistan and Saudi Arabia will ink three memorandums of understanding for investment in renewable energy, oil and mineral sectors, reports Express Tribune. 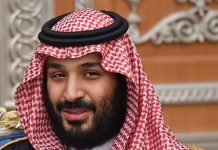 He shared it was possible that an agreement for a $3 billion oil facility on deferred payments will also be signed during the Crown Prince’s visit. Also, Pakistan is going to request Saudi Arabia to participate in the privatisation of over $2 billion worth of LNG-fired two power plants. Previously, Saudi Arabia had expressed its interest in acquiring these two power plants under a government-to-government (G2G) deal. According to Dawood, a precise figure of Saudi Arabia’s investment couldn’t be provided until the completion of the feasibility study of the oil refinery is completed. 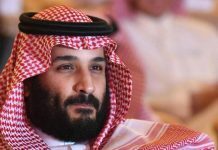 As per the adviser’s estimate, Saudi Arabia’s investment in the medium-term could range between $10-$12 billion. He shared that the feasibility study will take around 15 months to complete and the cost of the oil refinery is expected to be between $5 to $6 billion. Mr Dawood added in case the Saudi’s decided to construct a petrochemical complex, that would increase the cost to $10 billion.